Kingsnake.com - Herpforum - Infant safety...I'm expecting- HELP! 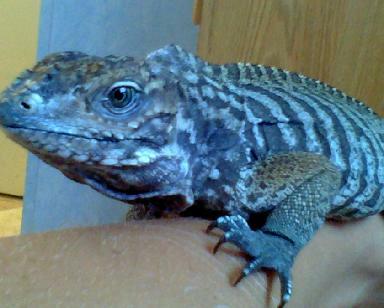 Hello all, I am new to this forum, but I normally post on the cyclura and ctenosaura forum. I am 3 months pregnant with my first child, and I have a crew of beloved reptiles that have been a part of our family for many years. 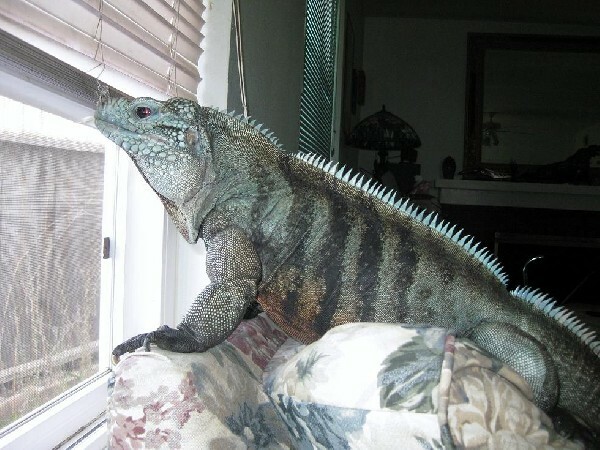 They are literally like family members to my husband and I. I am very concerned as I have read that parents must remove their reptiles from the household before bringing baby home. Is there any other option for us? We have an extra bedrroom where the reptiles are caged, and I was hoping if they stay in that room, and we are diligent about hand washing, we could keep our scaly family intact. I will even go as far as having the house professionally sanitized before I have our child. Does anyone have any feedback or experience with this type of situation?